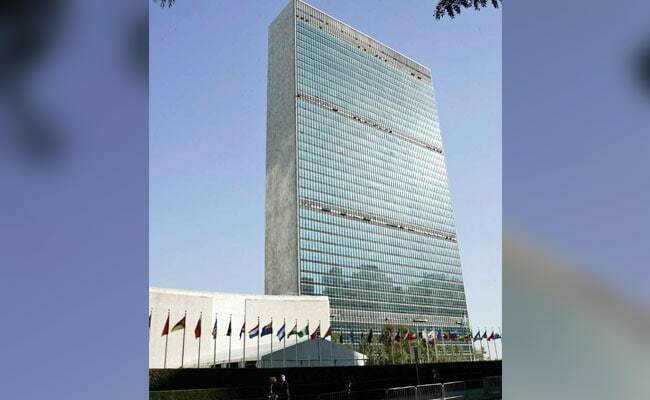 United Nations: The UN General Assembly has unanimously passed a Pakistan-sponsored resolution reaffirming that the universal realisation of the right of peoples to self-determination was a fundamental condition for the effective guarantee and observance of human rights. The resolution, co-sponsored by 75 countries was adopted on Thursday without a vote in the 193-member Assembly's Third Committee, which deals with social, humanitarian and cultural issues, reports Dawn news. Earlier, introducing the resolution in the committee, Pakistan's Ambassador Maleeha Lodhi said that self-determination had provided hope to people in their struggle against foreign occupation, a right that had been upheld by all major UN summits, Non-Aligned Movement and Organisation of Islamic Cooperation (OIC). The resolution is expected to come up for General Assembly's endorsement next month. "It is my earnest hope that this august body will once again adopt the resolution by consensus, and that more of you will join as cosponsors to show your firm and unwavering commitment to the right to self-determination for all occupied, oppressed and suffering people of the world", the ambassador added.